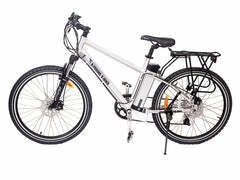 We are dedicated to environmentally responsible products that reduce our carbon footprint. 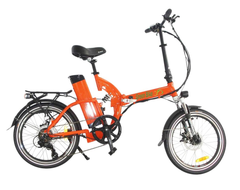 Our passion is in promoting alternative transportation modes that are beneficial for people's health and the environment. 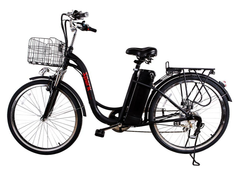 Electric bikes are used by commuters, recreational users, and elderly persons--even the occasional traffic offender who has lost their license. 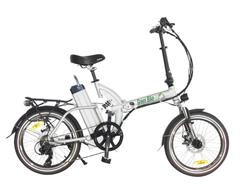 No matter what your situation is, there is an electric bike that fits your lifestyle. 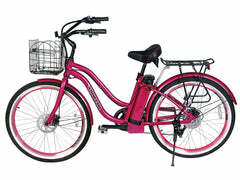 We have partnered with reputable brands to offer you the absolute best in value and customer service. 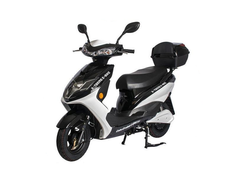 All bikes are backed by manufacturer warranties and by the Norton Shopping Guarantee you receive with each purchase. 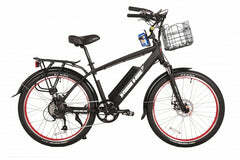 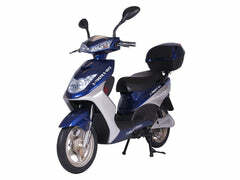 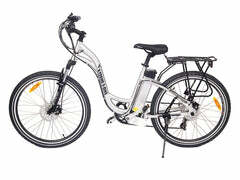 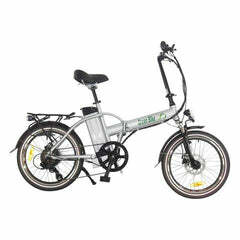 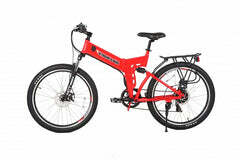 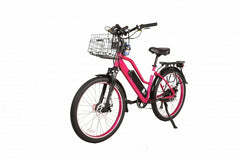 We welcome you to browse around our selection of bikes, and we hope you enjoy your new electric bike as much as we do.